Block Island is located about twelve miles off the Rhode Island coast. To reach the island you must take a ferry or a small plane. Once you arrive, you will be overwhelmed by the island’s elegant beauty and small town charm. 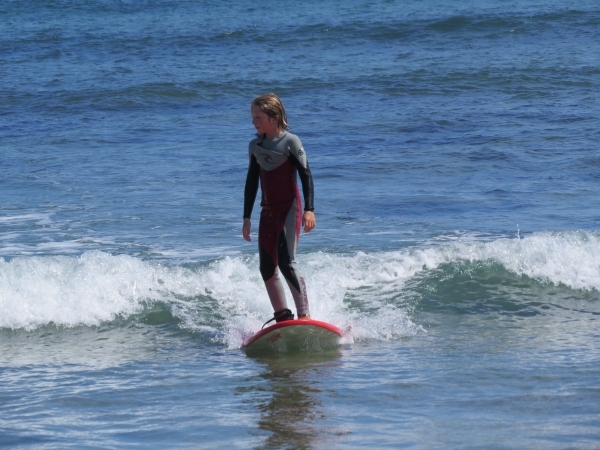 Block Island activities include biking, parasailing, hiking on the many nature trails and beaches, sunbathing, kayaking, shopping, dining, horseback & moped riding. A car is not always necessary due to the small size of the island (seven miles by three miles). When you reserve your stay on the Block Island Reservations website, you may now take advantage of the up to 30% off online only discount for bikes, mopeds and beach chairs. Click on reservations to get started. Be sure to check out our specials! 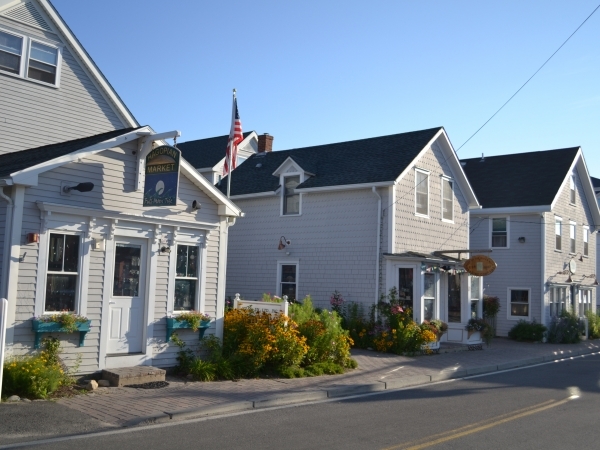 For Block Island accommodations, please call our office and our friendly staff will be happy to help with our many apartments, suites, and hotel rooms. You may also reserve your time right from our website. "Check in" for all our properties will be at the Block Island Reservation’s office conveniently located across from the ferry landing in Old Harbor, in the lobby of the Harborside Inn. We look forward to your visit! Reservations for 2017 are currently being accepted on our website. 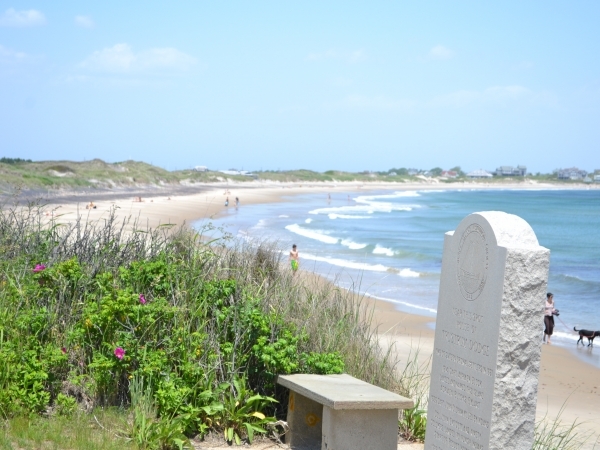 Reserve your time on Block Island for spring, summer or fall. All our properties are closed for the winter months. “Like” Block Island Reservations on Facebook to find out about last minute deals and local events. Click here to find out about service dog requirements in Rhode Island. Please note comfort animals, emotional support animals, or therapy animals are not service animals and are not covered by the ADA. Block Island Reservations invites you to visit us in the “shoulder” seasons for unbelievable discounts on accommodations off the peak season rates! Find out our best kept secret and enjoy peaceful serenity on uncrowded beaches, miles of nature trails, birding, biking and so much more. We are pleased to offer popular midweek packages starting at $169 for two nights, two guests with bikes and dining!